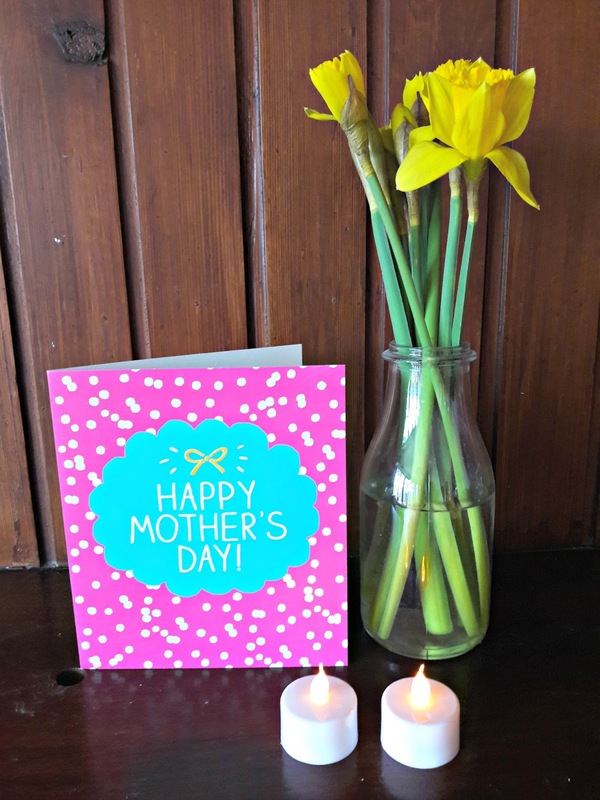 "Mothering Sunday is about love, so today is a day when we give thanks for those who have loved us, who love us still and care for us, whoever they are. It can be a day of happiness and sadness, but always it is about love." Lovely words Christine, I'm reminded of 1 Cor 1-13 Love is the Greatest, a much quoted bible passage.